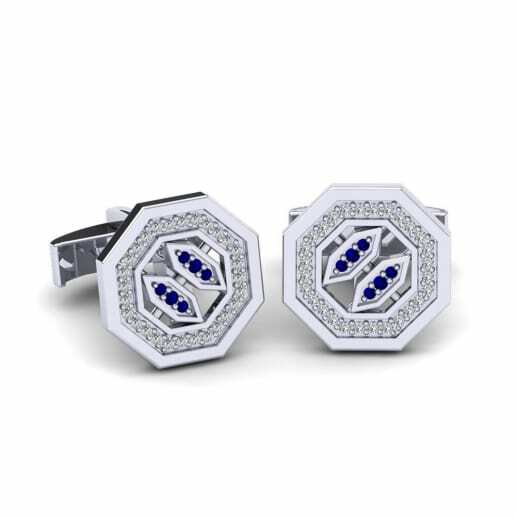 Sapphire with its unbelievably elegant deep blue colour was always popular among the kings being the most desired stone ever. 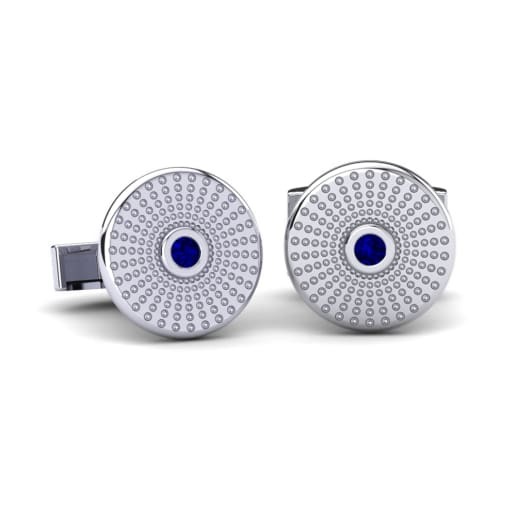 With the collection of royal sapphire cufflinks crafted in white gold or platinum and adorned with a pave of tiny diamonds GLAMIRA lets every men to feel himself on the top of the vogue. 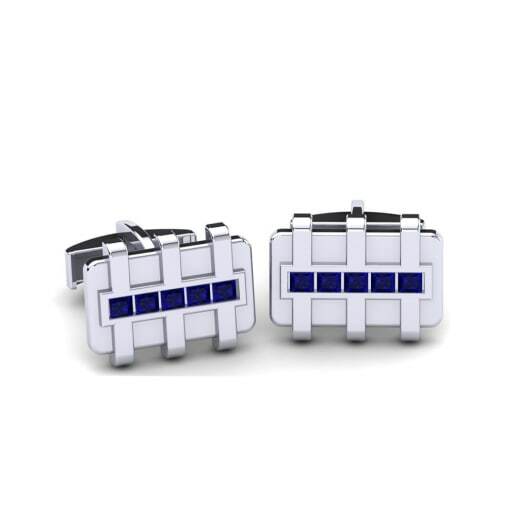 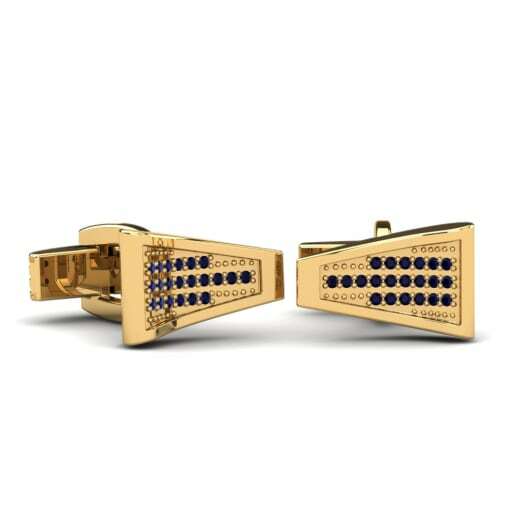 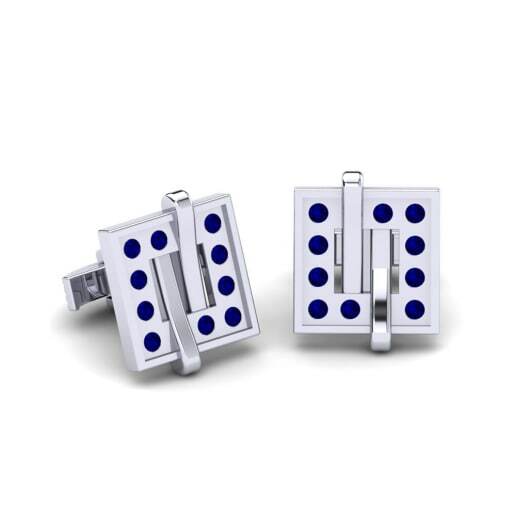 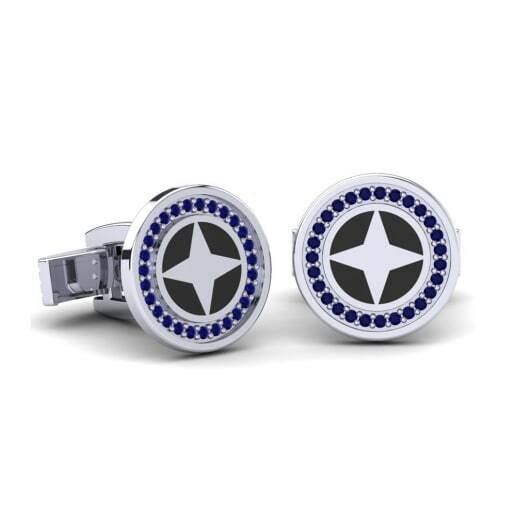 Visit GLAMIRA online store and customize your cufflinks according to your taste: choose among a wide variety of metals, colours and carat values; decorate your cufflinks with gemstones.